Meals served in aged care facilities are falling short of daily protein requirements and putting residents at greater risk of malnutrition, an upcoming national conference on ageing research and practice will hear. 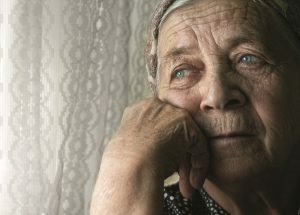 More can be done to ensure the aged care system meets its responsibility for older women experiencing or at risk of homelessness, research finds. A new report is calling for an expansion of specialist targeted services for older Aboriginal and Torres Strait Islander people and more work to embed cultural safety in mainstream aged care services. 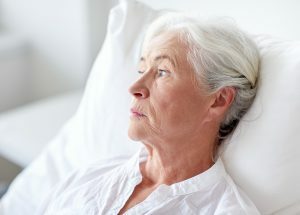 Greater volume and certain types of home care services are associated with significantly delayed entry into permanent residential aged care, according to new research. 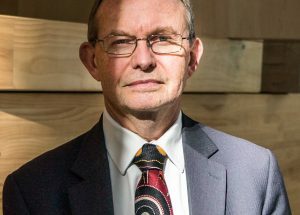 The Federal Government is urging aged care providers, peak bodies and consumers to have their say on the development of a new framework for delivering care to older Australians with diverse needs. 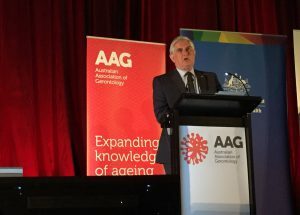 Amidst a lack of publicly available data to inform ongoing work on aged care reform and funding in the sector, the Australian Association of Gerontology is holding a forum to explore the evidence. 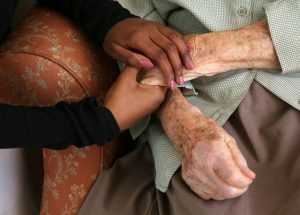 Many culturally and linguistically diverse, Aboriginal and rural older Australians still don’t have adequate access to aged care services with stakeholders telling the review into aged care reforms more on-the-ground support is needed. The Australian Association of Gerontology is hosting a seminar for community service providers to improve their ability to respond to cases of elder abuse. 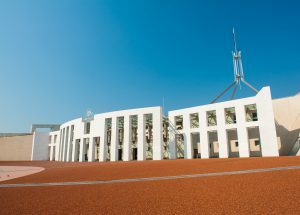 Experts will gather in Canberra next month to debate the impact of the Living Longer, Living Better reforms ahead of the mandated five-year review. Planning for older people’s housing and care needs; interactive session for case managers on CDC. 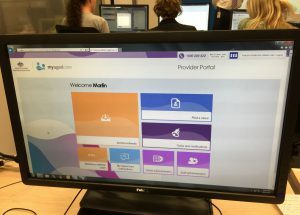 The ongoing rollout of My Aged Care and the practical and contextual applications of consumer directed care are the subjects of upcoming webinars for aged care service providers.